We have updated all loaders. This update fixes the "Evaluation loader has expired" problem and we recommend all users to download and install the latest version of the loaders. 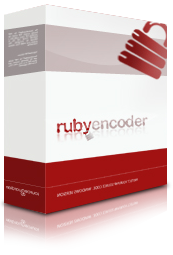 Click here to open RubyEncoder loaders page.